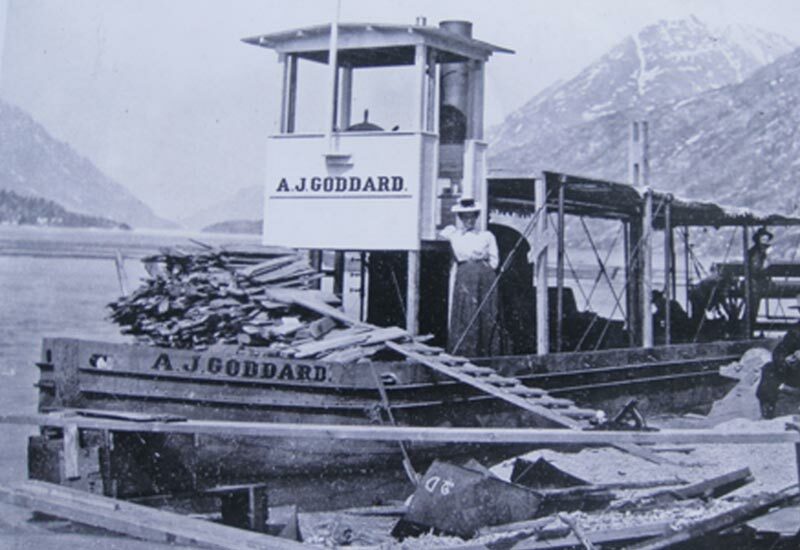 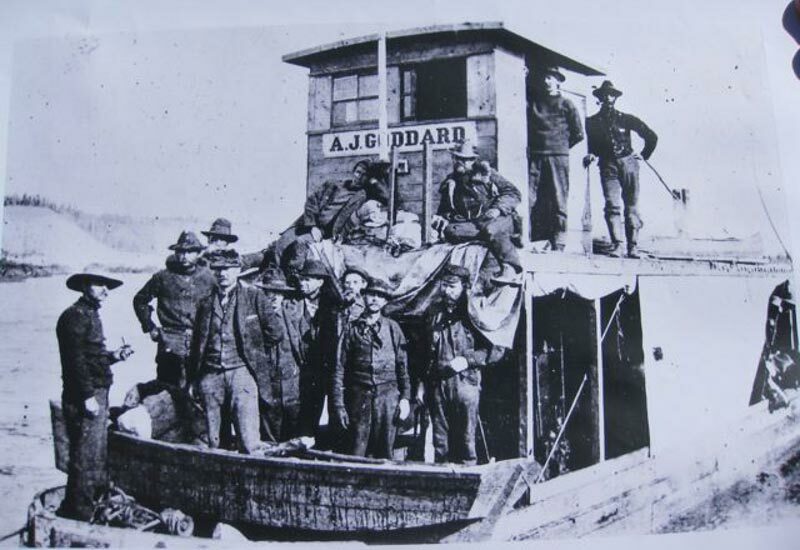 Historic photograph of the AJ Goddard. 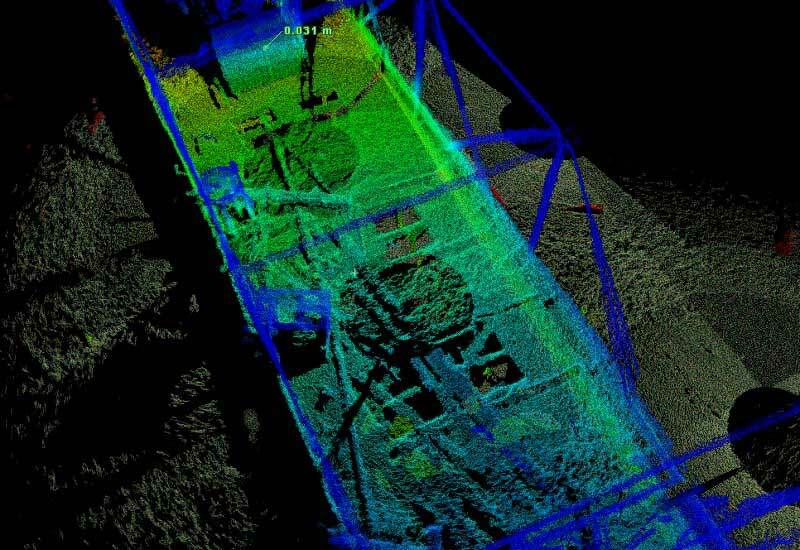 3D model of the shipwreck. 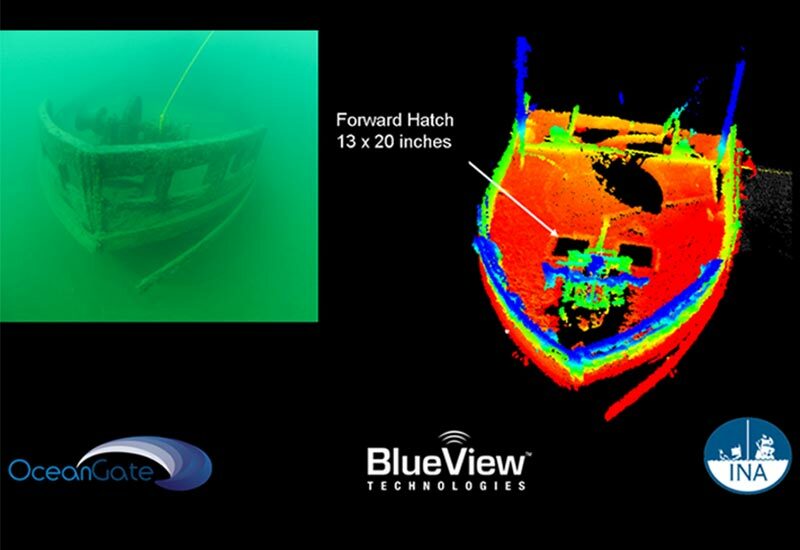 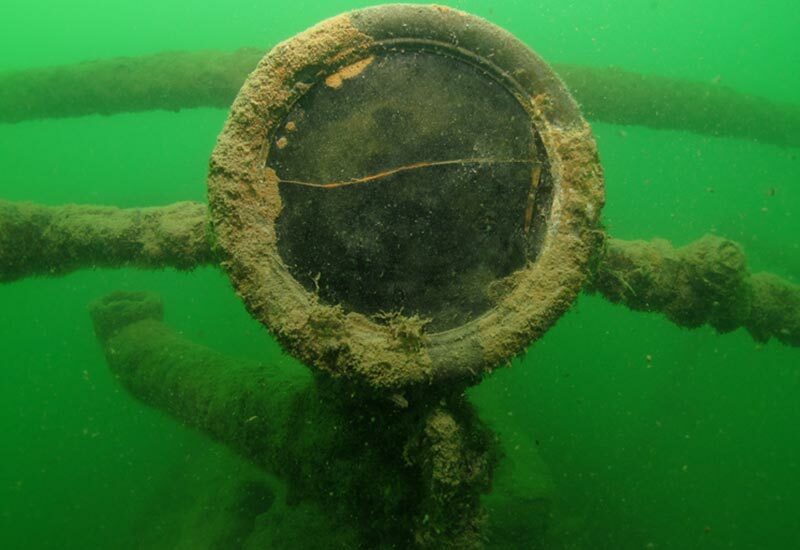 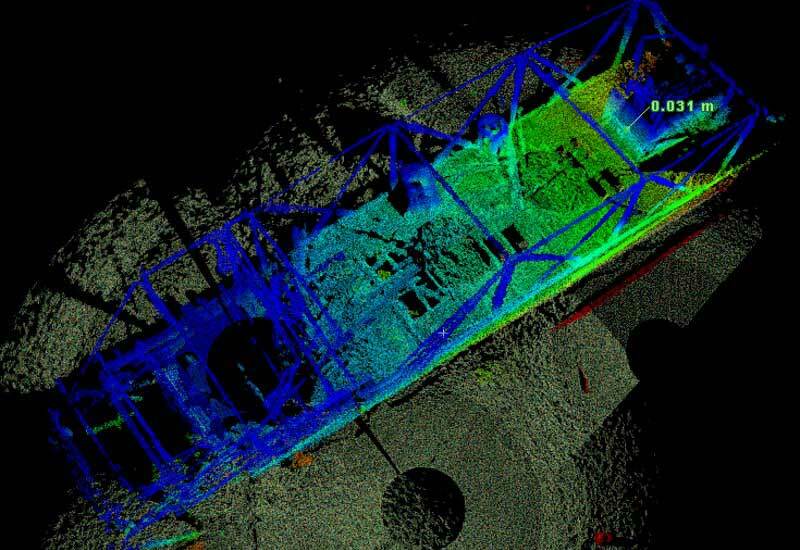 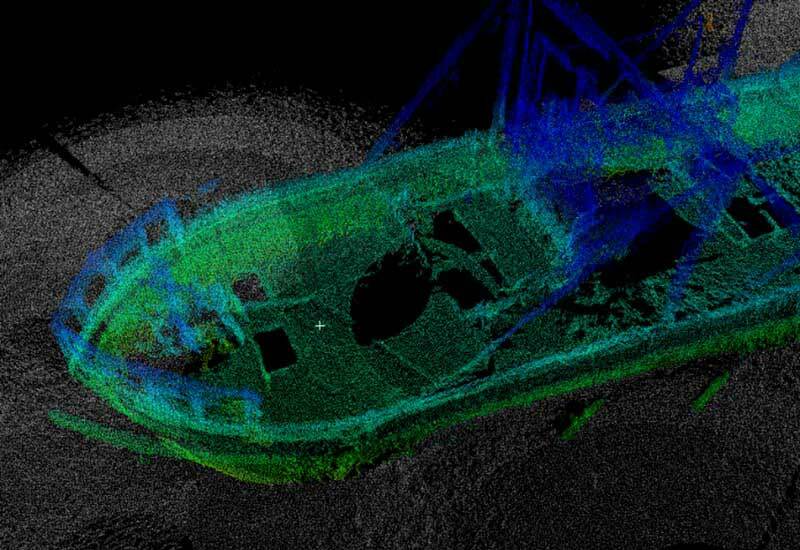 Underwater photograph and 3D model of the bow of the wreck. 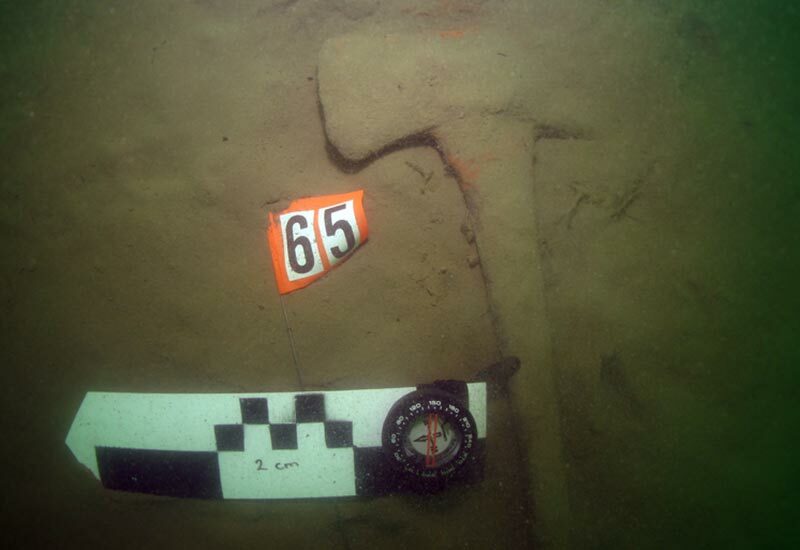 Artifact discovered on the lake bed near the wreck. 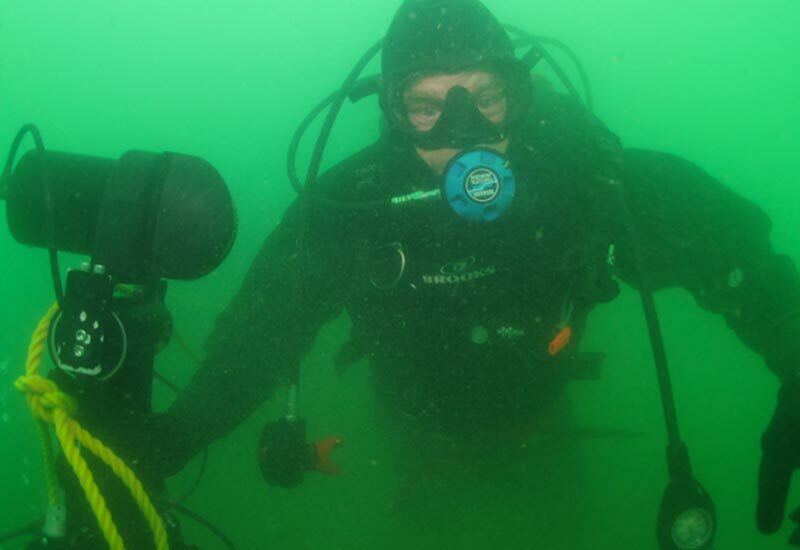 Diver with BlueView sonar and tripod preparing to scan the wreck. 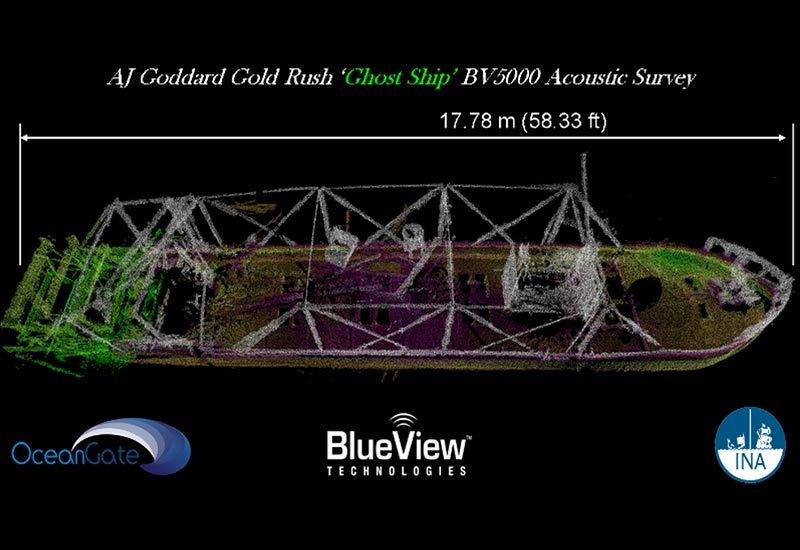 3D model of the AJ Goddard. 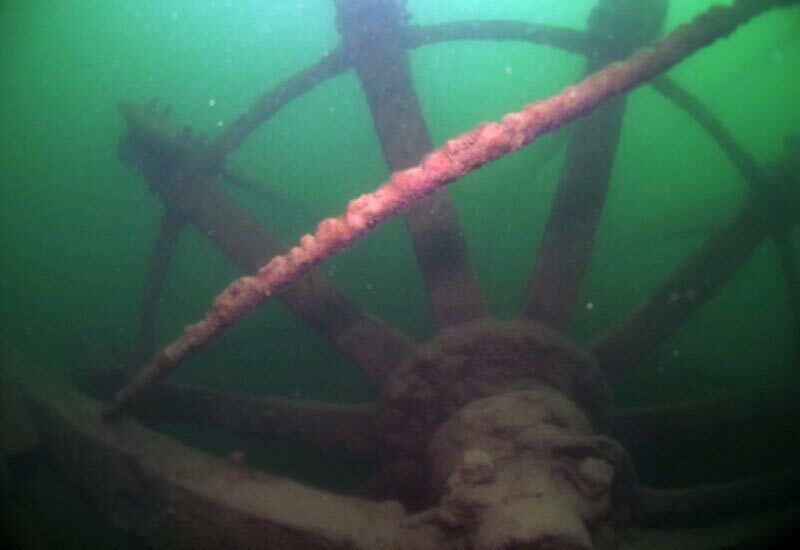 Underwater photograph of the sternwheel.